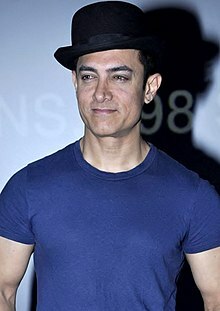 ↑ "rediff.com: Readers' Picks: Top Bollywood Actors". ↑ "rediff.com: The Powerlist: Top Bollywood Actors". ↑ "The Aamir Khan Station". IBOS Network. Retrieved 2009-01-16.